June birthdays... There are many June birthdays around here so along with Graduations for my son, I have been spinning! 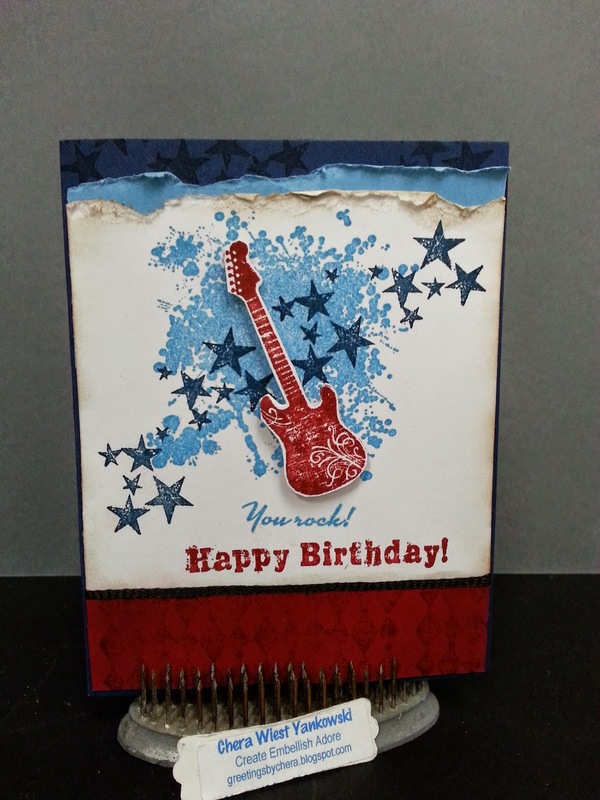 I was lucky enough to get a head start and mass produce some cards a head of time. 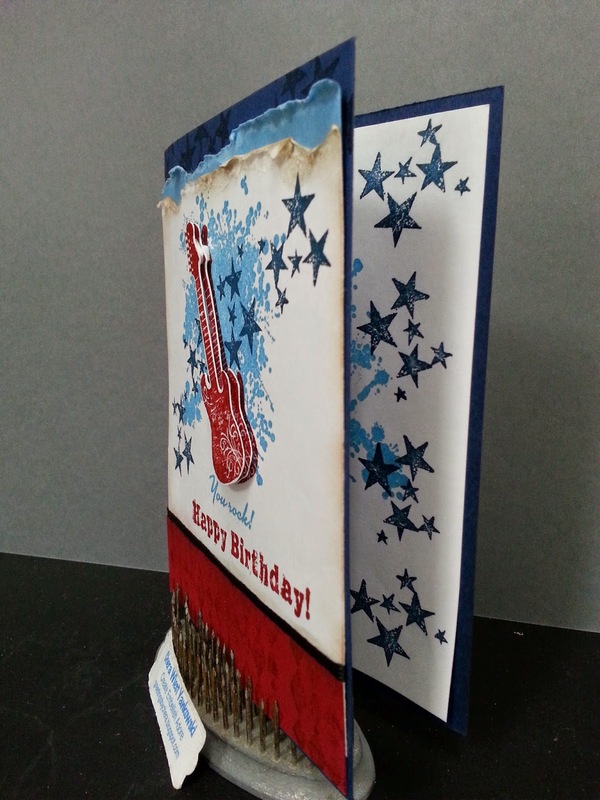 Here is a great card I made that can cover teenager to music lover. I love the way it all came together, and added some more stars in the middle. And a "blob" - since I do not know the technical term... ha ha. There have been a few milestone birthdays in the last few weeks as well. Guess that shows my age as well... hahah. 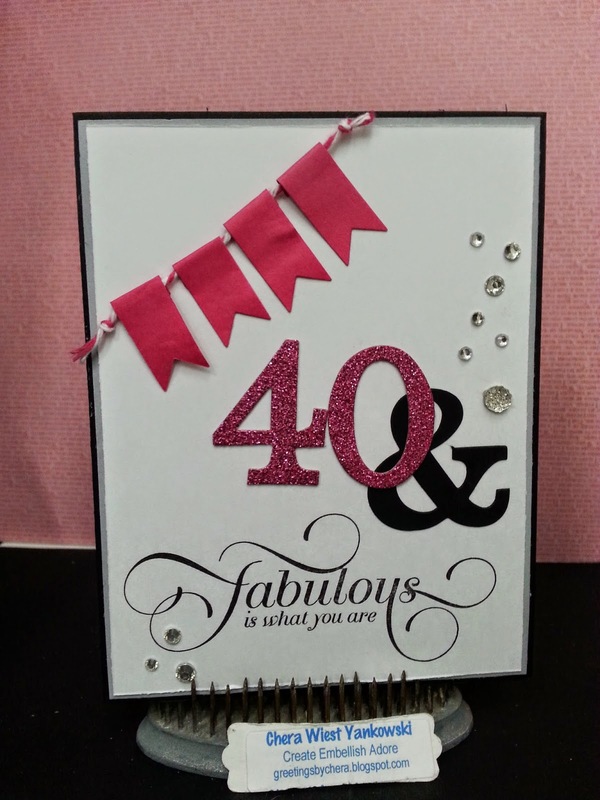 I loved this card from the moment I had the layout sketched.